Current Labs helps people better manage aquatic ecosystems. 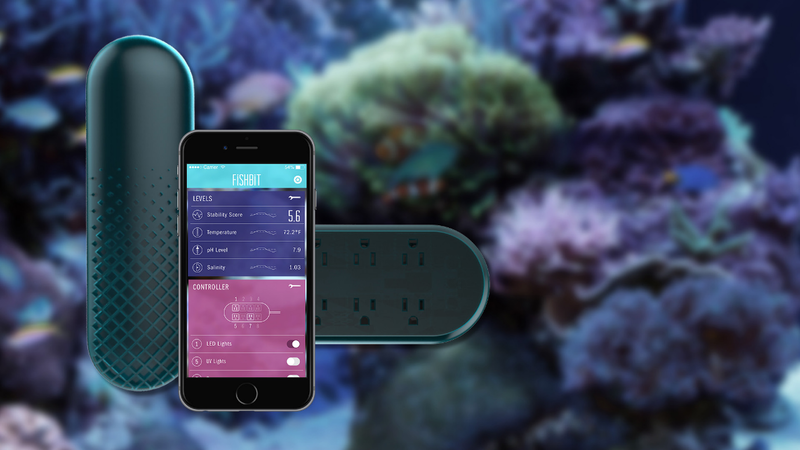 FishBit, our first product, is a mobile and web application that captures your aquarium’s parameters, delivers actionable insights, and automates your aquarium equipment like lighting, pumps and temperature controllers. Right out of the box, FishBit goes above and beyond any aquarium monitor available today for fish, reef and live-rock tanks.